Memes employ gamer streaming joke against the rapper. 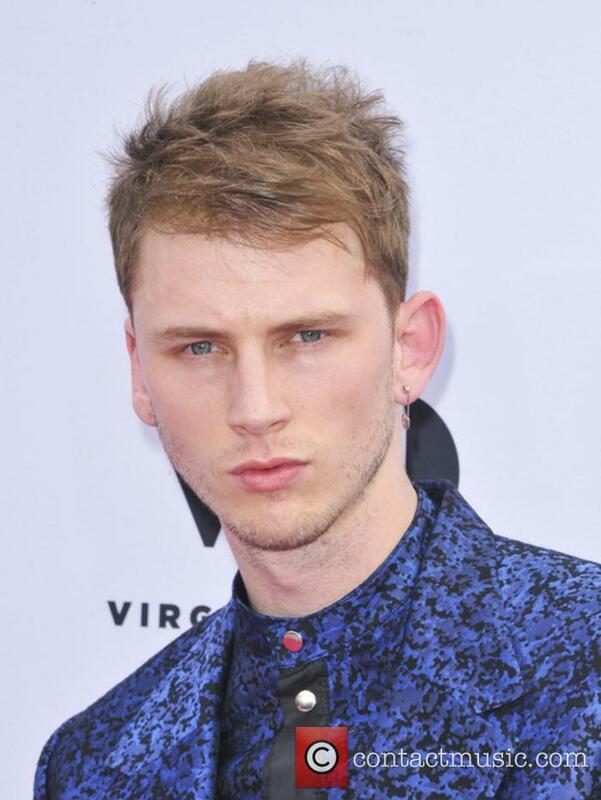 The latest death hoax to hit the media is that of Machine Gun Kelly, when he got tangled up in a meme that only gamers will be familiar with. He has definitely not died of a drug overdose, despite the fact that many social media users have taking the rumour seriously. 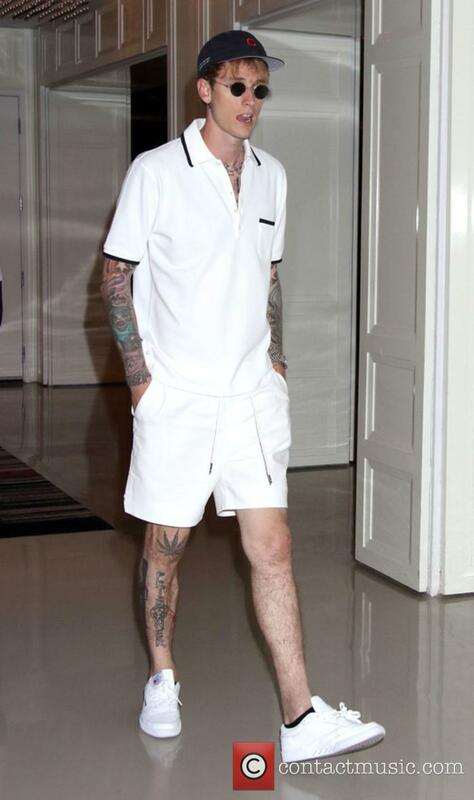 The fake death story that was circulating social media suggested that the rapper, whose real name is Richard Colson Baker, was found dead by his manager from a LIGMA overdose; a drug which he had allegedly been using following the onset of his beef with Eminem. Fans are conflicted over what happened in Orlando. 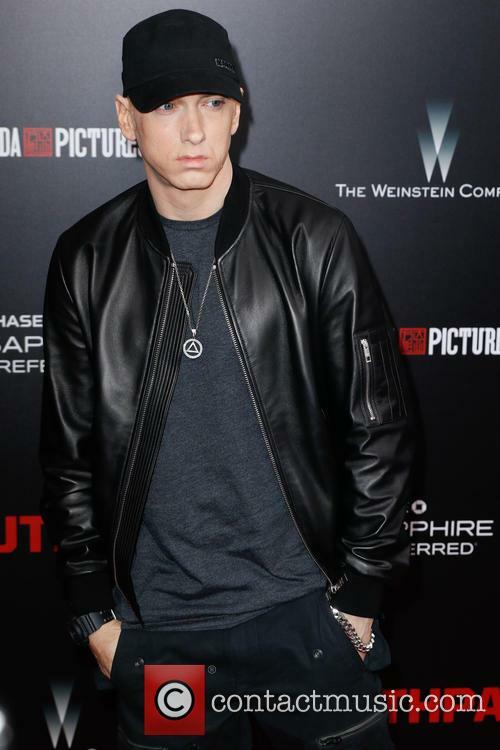 As the feud between Machine Gun Kelly and Eminem ploughs on, it seems the majority of the rap community fall on the side of the veteran rather than the rising star. Or are they? 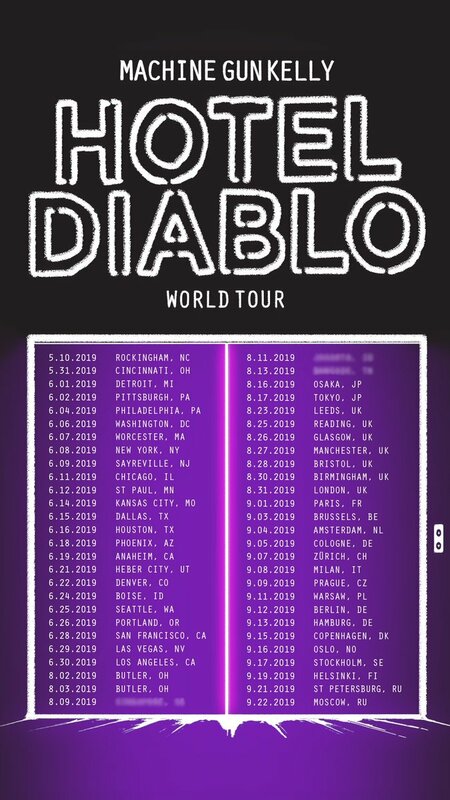 Video footage emerged after the former performed his diss track 'Rap Devil' while on tour with Fall Out Boy and was apparently booed by the audience. 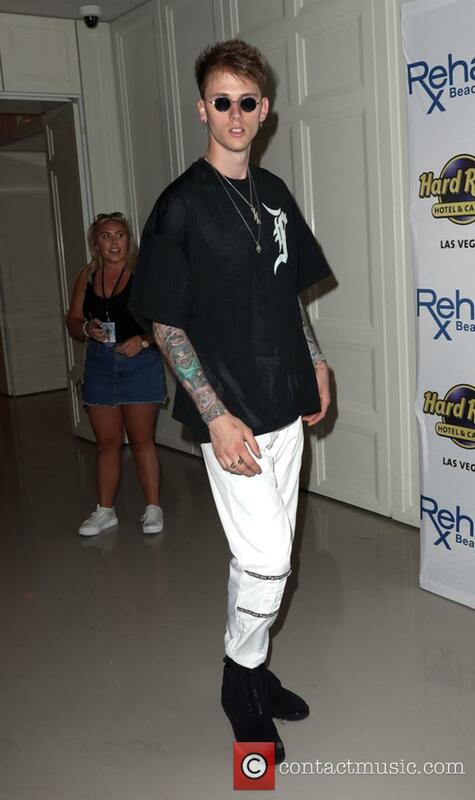 Machine Gun Kelly opened for the band at Orlando's Amway Center Monday night (September 17th 2018) where he played 'Rap Devil', but watching back one fan video from the event there was a lot of very audible booing going on throughout. 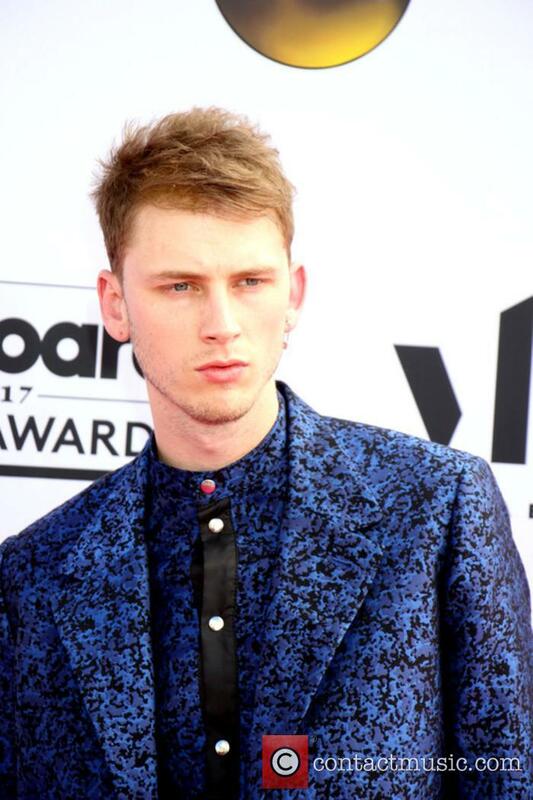 Continue reading: Machine Gun Kelly NOT Booed Off Stage For 'Rap Devil'? Machine Gun Kelly is Cleveland's leading export. The MC, signed to P. Diddy's Bad Boy label has been grinding independently for years, finally making a major breakthrough with his Waka Flocka Flame collaboration Wild Boy, released back in 2012. His debut album, Lace Up, released that same year, was an energetic project that showcased Kelly's raw ethos and rapid delivery. 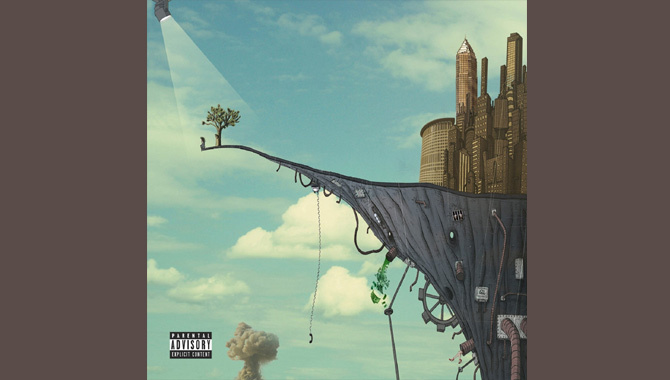 General Admission is his sophomore album, and MGK adopts a more mature approach, with more personal content than his previous work. The slow-paced, trapped out beat of Alpha Omega allow Kelly to do what he does best; the aggressive, energetic delivery and frantic, in-the-pocket flow make him a really exciting MC to listen to. The personal content and clever lyricism are a notable step-up from Kelly's earlier work. Sonically it's not a world away, but what MGK is rhyming about is more detailed, thoughtful and sincere, and this translates across the whole of General Admission. The hard hitting electronic production continues over the next few tracks, but Bad Mother Fucker, which features Kid Rock, again displays Kelly's stylistic versatility, as well as continuing with his impressive rhyme structures. It's good that Kelly doesn't switch his content up so much that he loses any of that punk-rock attitude that has helped his reputation grow. Oz. again chronicles MGK's rise to success, rhyming about his days growing up in Cleveland over a Jim Jonsin production. Everyday is an inspirational track; MGK rides the line between relatable, interesting content and the raw, aggressive style that has given him recognition thus far. Tracks like Gone, although MGK's introspective lyrics are passionately delivered and well written, and Merry Go Round, where Kelly demonstrates skilful storytelling abilities, are let down by the mellow, commercial production. When he crosses over the line that bit too much, he loses that key edge that was present on the early part of the album. A Little More is similar in subject matter to Everyday, except it also falls victim to the catchy, poppy production, whereas Everyday had a soulful vibe with dope beat switches that makes the track have a lot of replay value. Datari TurnerNoni Jean has always been an immensely talented singer and performer, winning local talent competitions at a very young age with the encouragement of her pushy mother Macy. Needless to say, she quickly becomes a world famous popstar as she hits her teens, playing to crowds of thousands every night and jetting all over the globe. As much as this may seem like any young girl's dream, Noni just wishes she could stop for a minute and also that she could escape the often degrading and frequently pressured life of stardom she leads. She reaches breaking point eventually, planning to jump to her death from a multi-storey building, but she is saved mid-jump by a caring officer named Kaz Nicol who she immediately connects with. He wants to protect her from the pressures of her chaotic life and gives her the strength to take control of her world once again. Rick Ross has cancelled two concerts in Greensboro and Charlotte on Friday and Saturday after receiving death threats from a gang named the Gangster Disciples. Meek Mill, Wale and Machine Gun Kelly were also set to perform at the high profile concerts, though a show set for Sunday evening (December 9, 2012) in Nashville remains on schedule. Local news outlet WCNC say the cancellation relates to threats from the Gangster Disciples gang, who have a beef with Ross. They put out a YouTube video warning the rapper to stay out of Charlotte, with Live Nation complying and offering refunds for the show. Paul Scott, a minister from Durham who is also a hip hop journalist, said, "I think fans should be concerned. I think the parents should be concerned because you never know. Hip hop does not represent the real street. The commercial Hip Hop that Rick Ross promotes represents Wall Street and Wall Street cares nothing about the loss of human life if they can make a dollar." Dean Cole, a friend of Ross and also the Assistant Programming Director for Power 98 Radio, said he didn't believe that fans would have had anything to worry about and that one day Ross and the Disciples would work out their problems. Charlotte-Mecklenburgh Police released a statement on Wednesday (before the cancellation) saying officers would remain vigilant to ensure to utmost safety. Rick Ross released his latest album God Forgives, I Don't in July 2013, to mostly positive reviews from critics. 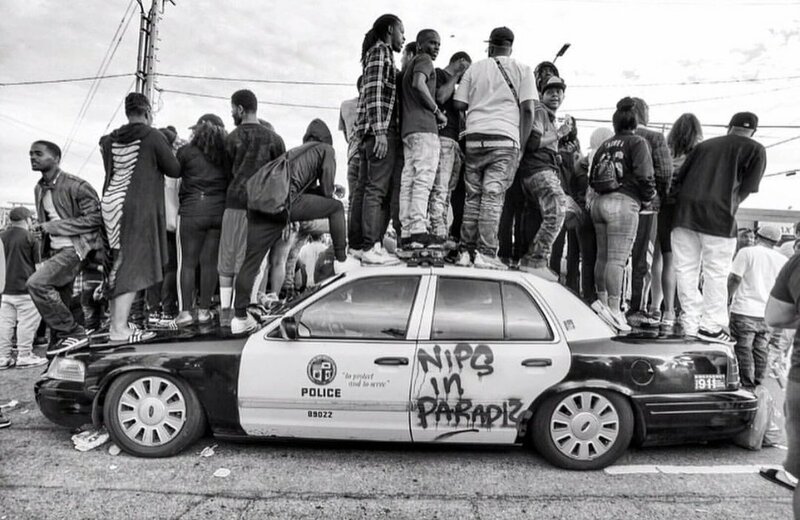 when “right hand 2 god” came on at Nip’s funeral this morning, It felt like demons left my body. the fights are never fair.